Dillon broke through to the first team at Shrewsbury, his home town club, at a young age and was introduced to the Shropshire side in the 2017 season. He made his one-day debut against Staffordshire at Shrewsbury, with his Championship debut coming against Oxfordshire at Shifnal. A towering right-arm paceman and hard-hitting batsman, Dillon’s exciting potential was recognised when he was awarded his first professional contract by Worcestershire early in 2018 and he went on to make an immediate impact at New Road during an exciting breakthrough season. 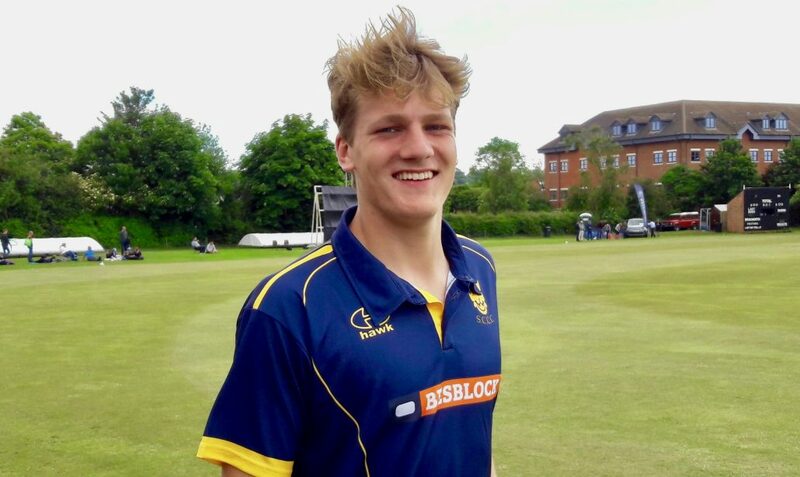 That restricted his involvement with Shropshire to playing in the opening match of the 2018 season, the Unicorns Trophy first round victory over Herefordshire at Whitchurch. That followed an impressive ICC World Cup for England under-19s in New Zealand in which he played in five of England’s six matches during the tournament, taking the new ball, with his best figures 3-27 in the quarter final against Australia.